Filipino-Chinese and one of the more in-demand models in town Sky Yang posed naked and covered only with a bag just like the other hunks in Metro Body Calendar 2014. 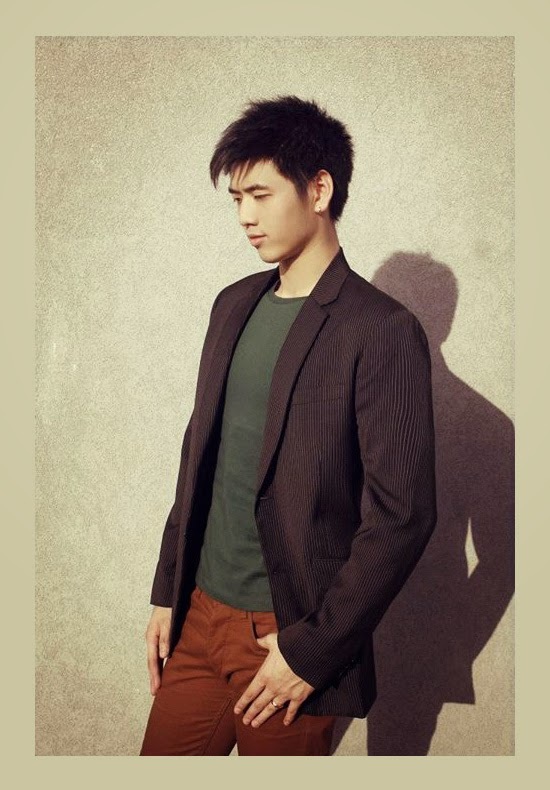 This 6'3"-tall cutie is also a student of Hotel and Restaurant Administration at the Enderun Colleges. 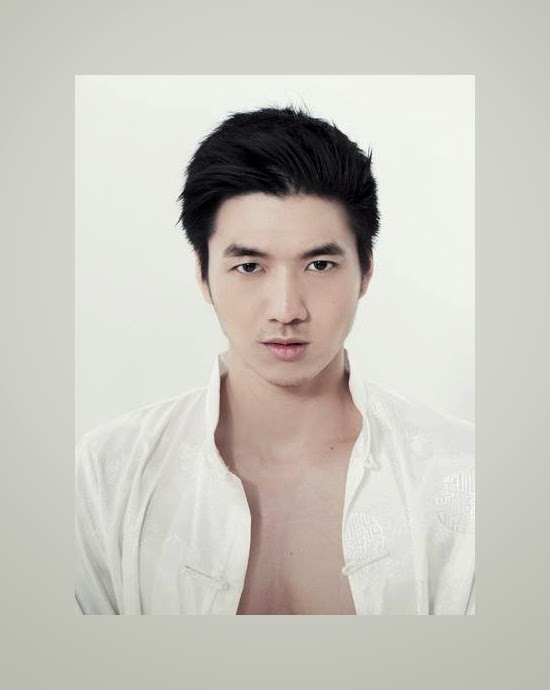 He was first noticed during Mr. Chinatown contest sponsored by ABS-CBN last year. 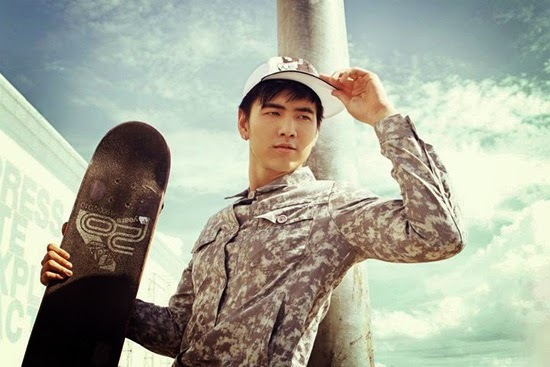 Other photos of Sky Yang taken from his Facebook Fan Page. Support his modeling and acting career by liking his page. You have read this articleSky Yang with the title MR. CHINATOWN SKY YANG POSED NAKED FOR METRO BODY CALENDAR 2014. 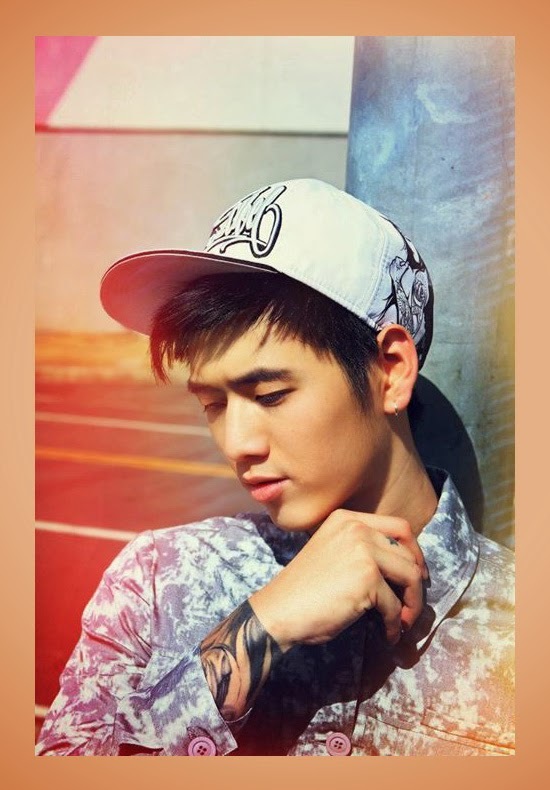 You can bookmark this page URL https://thehalflifeoflinoleum.blogspot.com/2014/01/mr-chinatown-sky-yang-posed-naked-for.html. Thanks! Comments "MR. CHINATOWN SKY YANG POSED NAKED FOR METRO BODY CALENDAR 2014"